PARA USA Kopis 1911 Pistol. All the history of the military classic, made into a cutting edge handgun! The iconic American semi-auto. 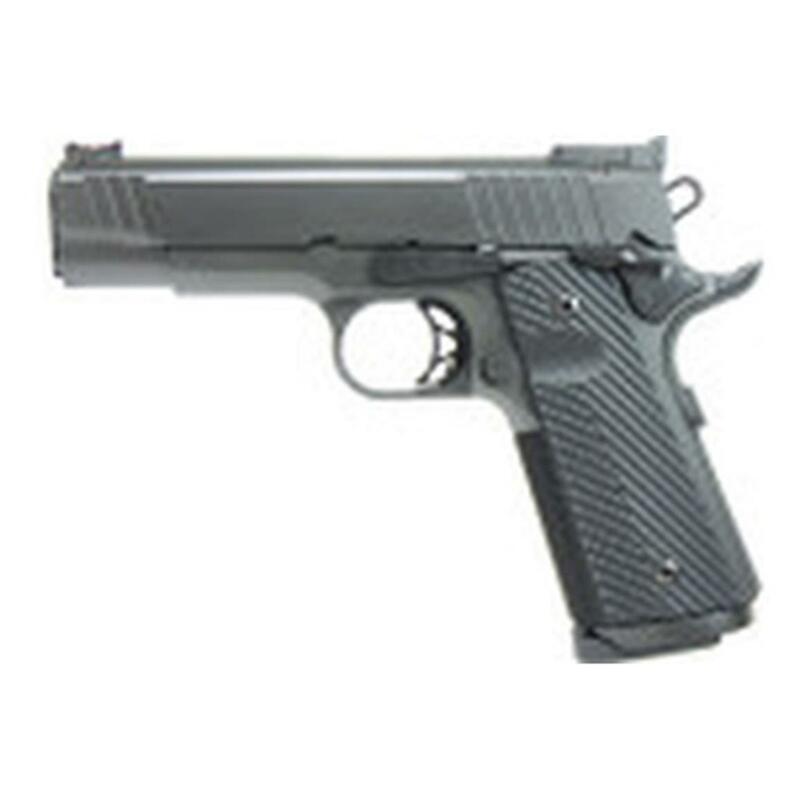 Made by American hands, with precision-engineered parts, PARA® takes the legacy of the 1911 and brings it forward to the modern age. Each pistol is hand-assembled and fine-tuned by dedicated craftsmen in PARA's facilities in North Carolina.